Apple TV Remote is a great companion to Apple TV, delivering the best of the Siri Remote. 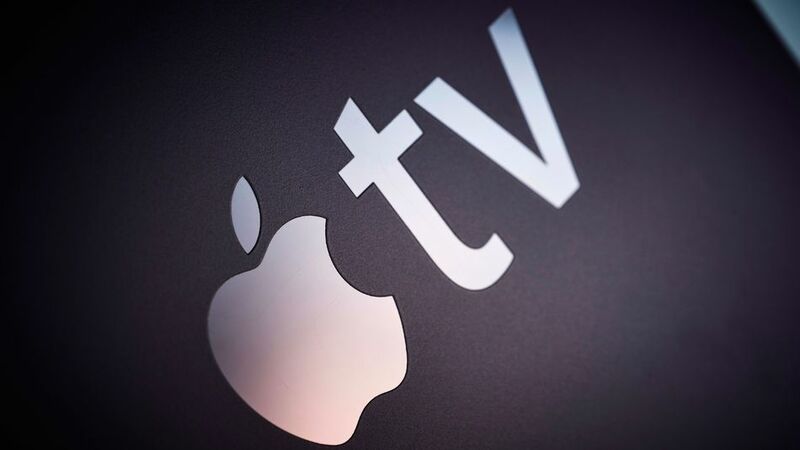 With Apple TV Remote, you’ll never need to put down your iPhone to enjoy Apple TV. Control Apple TV with a swipe of your finger or use the keyboard to quickly enter text. And you can use the app along with the Siri Remote.